Tucked away on leafy Mecklenburgh Square in the heart of Bloomsbury, our Grade 2* star listed venue is only a 15 minute walk from Kings Cross and 7 minute walk from Russell Square. 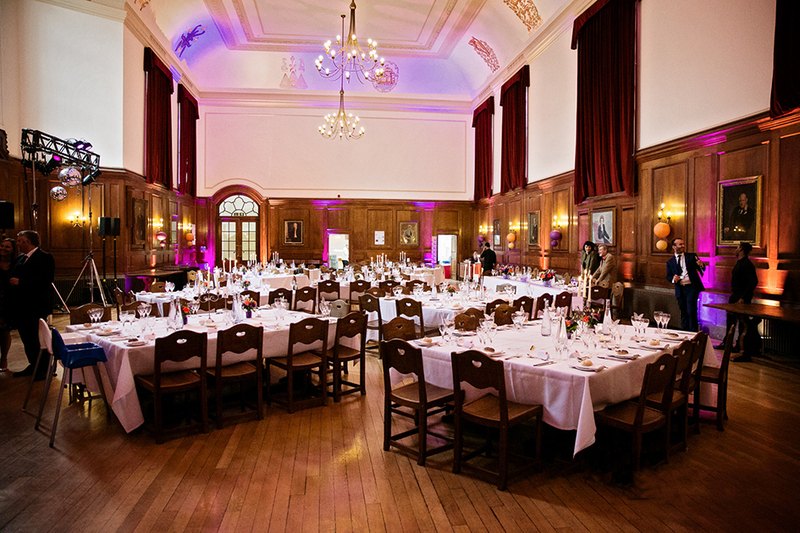 Formed by Frederick Goodenough in 1930, and refurbished in 2014, Goodenough College is a tranquil postgraduate residence and independent educational charity. We have 4 unique rooms licensed for civil ceremonies each with a personality of their own from oak panelled walls to high vaulted ceilings. The London House Quadrangle Garden is perfect for prosecco, canapes & wedding photos to treasure and our in-house caterers offer delicious food & drinks packages with bespoke options available. 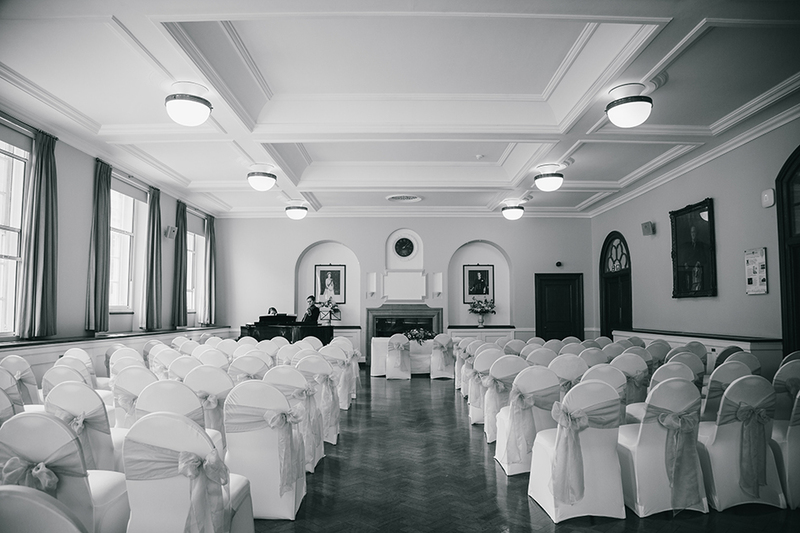 The 4 star Goodenough Club, with 65 ensuite bedrooms, is in perfect proximity for any guests who may be travelling into London for your big day and a complimentary night is given to the Bride & Groom when taking one of our venue wedding packages for the ceremony and wedding breakfast. Our established event professionals will guide you through every step of the planning process, helping you bring your vision to life and ensuring you have a relaxing and memory filled day. 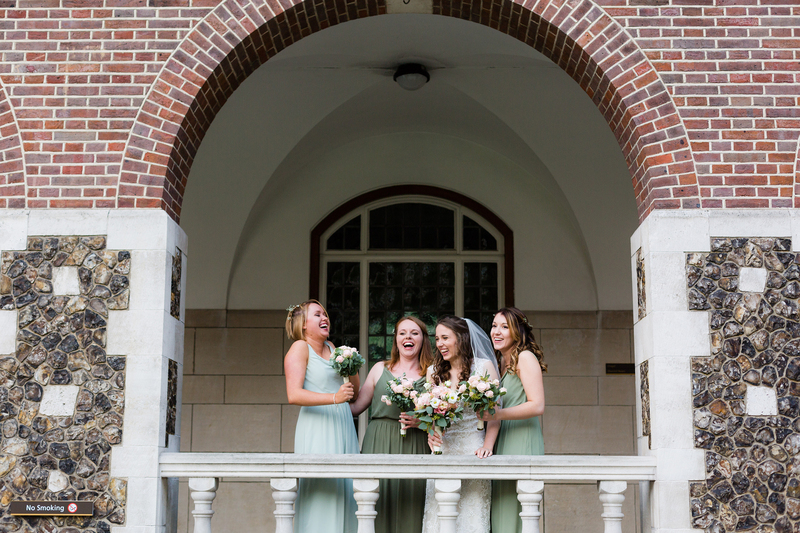 There is already so much to do during a wedding and Goodenough was the best choice to be able not to stress about that part of our day. First of all, the venue was amazing at being flexible, extremely responsive and Sabrina was an absolute professional. She knew what she was talking about, she knew what would work at the venue and she would advise us about the best possible solutions. We cannot thank enough the events team for our beautiful day!